Fun fact #177 – I absolutely love, love! Besides the birth of my 3 beautiful babies, my wedding day has to be the most amazing day ever. It’s the day I said ‘I do’ to my very best friend in the entire world. Yes, I know it sound cliché but it’s the truth. I have known Jason all my life, I’m talking since we were 8 or 9 years old. I remember going to his football practices and always wanting to play with is sister just so I could be around him. #sorrysis. But life happened and years went past until we met again but I was like old times. Finally, has life would have it, we were married. There was so must emotion and so many tears but that was nothing compared to the love that was felt that day. Jason and I were married 2/14 and in just a few days, we’ll be celebrating our 4 year wedding anniversary. Sometimes in love we have to go back to the basics, and through our years of wedded bliss, *clears throat*, we have learned a few ‘Love Rules’. So with the help of a few friends, we captured these lessons and wanted to pass them along to you in the first Jior Couture/Three C’s monthly blogger collab featuring Valentine’s Day themed colors… YAY!!! 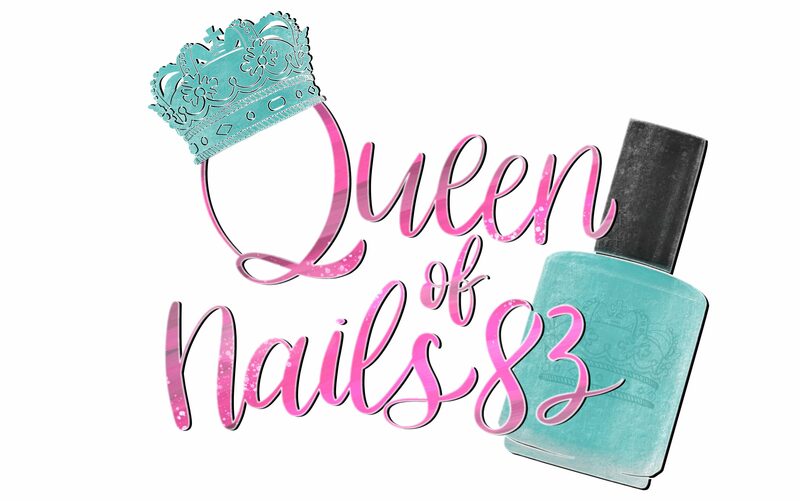 We all know that Sacha and Ari of Jior Couture are amazing at what they do in creating polishes and bringing in a guru of personalized accessories definitely sweetens the deal! I am so excited with this collab, I can barely contain my excitement. Let’s check it out!